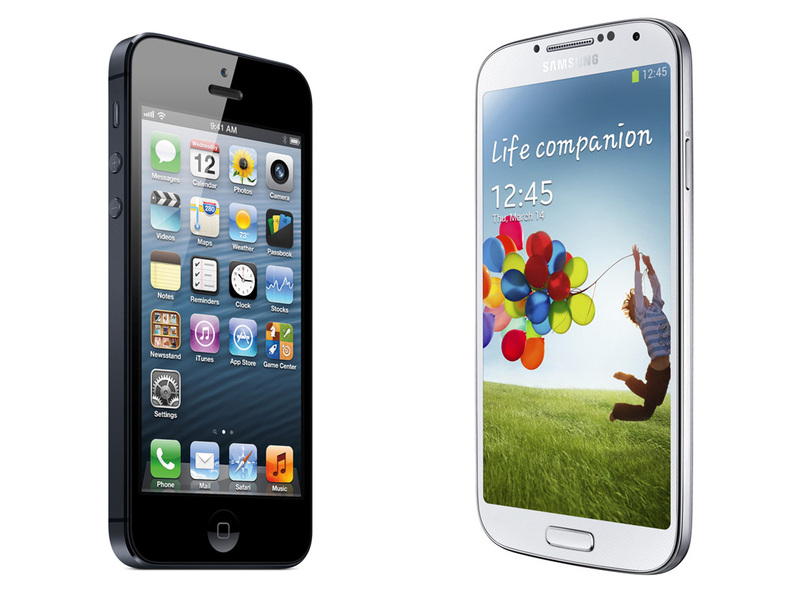 Apple and Samsung have been locked in patent battles in the courtrooms in the United States for years, although the companies did solve their differences globally. In the U.S. the war rages on, and for the most part Apple has won as Samsung clearly did take plenty of cues from the early iPhones on its way to the top. However, there is a feeling inside Apple that Samsung has got off very lightly for patent infringement and that feeling is probably evident again this week. That’s because the latest result finds that patent D618677 (this one was for the front panel of the iPhone 3G) was not specific and detailed enough, essentially meaning that Apple did not describe the patent well enough. This means that while Samsung apparently copied the patent, Apple is partly to blame for not detailing its filing well enough, which could reduce the amount of money Samsung will have to pay for the infringement. In the past Apple has received numerous pay-outs from Samsung for infringements, including a $1 billion pay-out originally. However, Apple has consistently been critical of the amount Samsung has been forced to pay, believing the Korean company should have been more heavily penalized. Indeed, the iPhone maker even tried to stop Samsung devices that infringed the patent from being sold, something that ultimately was not upheld. Apple thinks Samsung should be forced to pay more, but even then the company says that penalty is minimal next to how much money was lost by Samsung copying a design. Indeed, even $1 billion for Samsung is a drop in the ocean, and the more nefarious minds would argue that it is a price well worth paying considering the success Samsung received after infringing the patents.